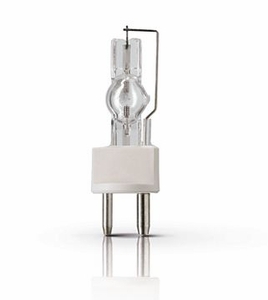 Philips MSR SA/ Single Ended lamps are the latest MSR SA lamps; more light in the beam. The very short arc creates a high beam intensity. The compact lamp concept makes it the perfect lamp for compact luminaires. Colors are optimal, performance is consistent.